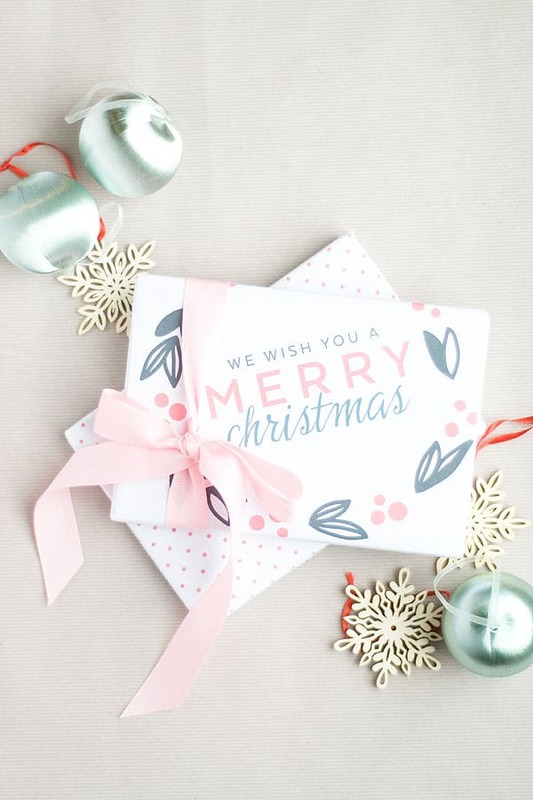 Celebrate Christmas and beyond with these FREE printable holiday gift tags! So many unique designs – there’s a little something for everyone. I’ve already started wrapping presents, and I currently have a few that are just sitting there with no gift tags. Why? Because I don’t have any gift tags. Ha! And honestly, I really don’t want to go buy any. But that’s okay; there’s no reason to – any holiday gift tags I could possibly want for my packages can be found online. I picked 15 of my favorites to share with you and save you a little time. Take a peek at what I picked by scrolling down . . . I think you’re going to love them. There are all different styles. Happy Holidays! I love the unique colors and whimsical look – kids would adore these! I love these pretty illustrations of various winter birds. 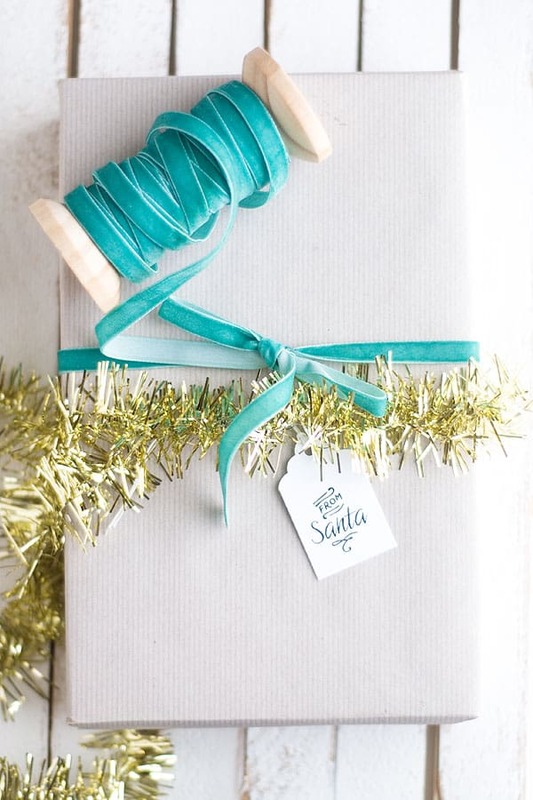 I love Courtney’s chalkboard gift tags, especially the bright colors and festive script. Shauna designed these to use with burlap table favors, and they look perfect! I’ll always love deer heads! I think they are perfect for any season, especially the holidays. 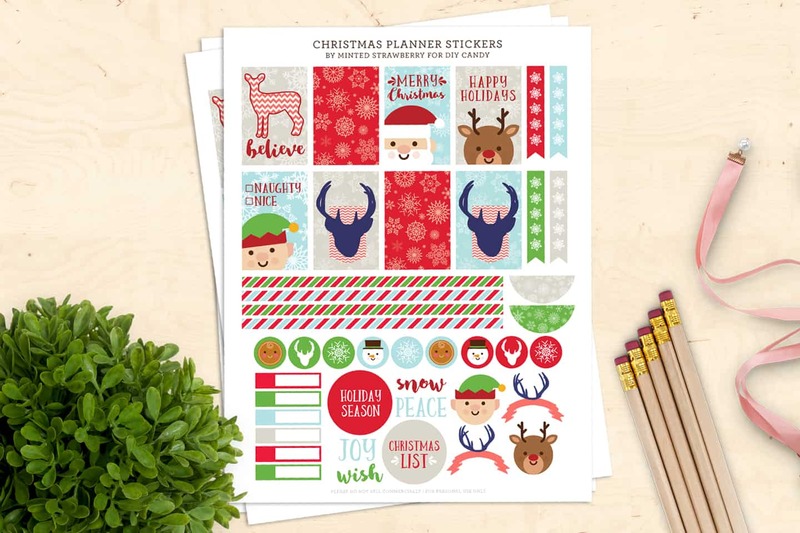 These perfect gift tags include popular holiday sentiments, and can be printed directly on Avery templates. 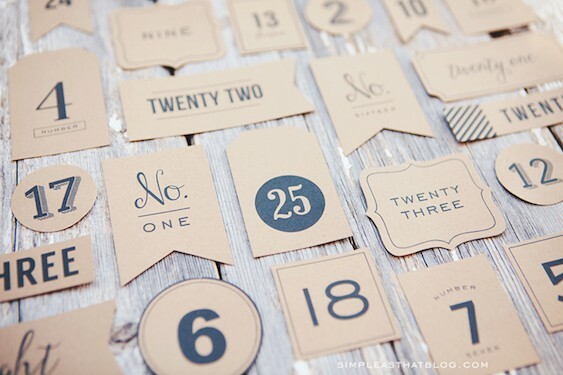 If you’re looking for something a bit more simple and modern, these gift tags are for you. 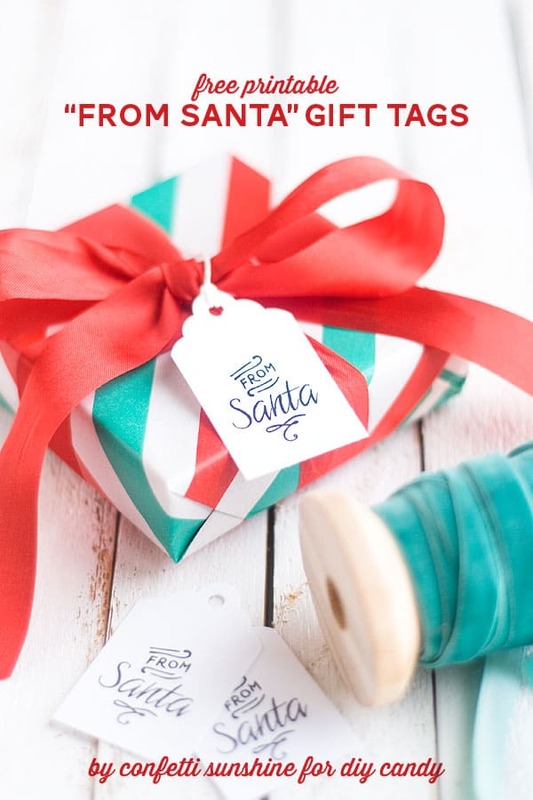 I love the hand drawn and happy look of these fun gift tags. Make your holidays a bit more regal with gift tags in these stately colors. Print these on an adhesive sheet, cut them out and attach them right to your gift. I love the bright colors and happy characters that Cindy used on her tags. 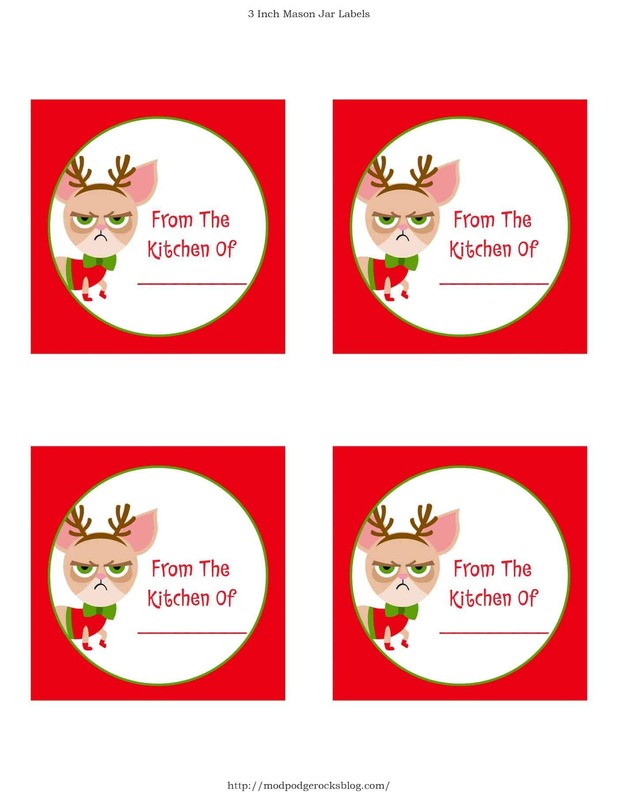 If you like to celebrate the countdown to Christmas with mini gifts, these printable holiday gift tags are for you. You can download the version with color, or you can download a plain version and color them yourself. Lia made these holiday gift tags to coordinate with her (also free) gorgeous printable wrapping papers. Simple, basic, and gets the message across. They’ll look great on any kind of wrapping paper. Hello, I can’t seem to get the tags to print to full size – they are very tiny. Hi Kari! You need to click through the links to get the printers on the sites!